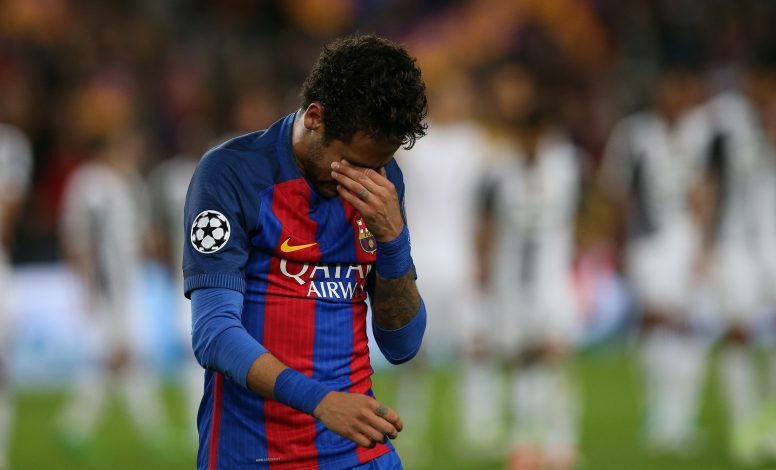 Neymar is said to be eager to leave Barcelona at some point in the future, according to reports. The Brazilian has become one of the best players at the club and in the world since his switch from Santos back in 2013, and has steadily grown better and better with each passing season. Now at 25 years of age, he is beginning to approach his peak years, and is said to be desperate to become the main man at a new club. Therefore, he has been told by his advisors to leave the Catalan giants if he wants to reach his full potential, and become the best player in the world. At Barcelona, Neymar plays alongside Lionel Messi, and according to Spanish news outlet Sport, he has been warned that he will continue to live in the Argentinian legend’s shadow as long as the pair are at the club together. This thought is believed to have ruffled his feathers a bit, and he firmly believes he has got what it takes to become a Ballon D’Or winner some day. He does understand that as long as Messi is at the club, he will never be the main man, and this has led him to consider his future at the club. Neymar has scored an incredible 105 goals in just 186 appearances for Barcelona, and has come close to winning the top prize as the best player in the world, finishing third in the 2015 list behind only Cristiano Ronaldo and the winner – none other than Lionel Messi. The winger has regularly been courted by the likes of Man City, Man Utd, PSG, and some other clubs among Europe’s money merchants. He is unlikely to attract a bidding war unless it is made certain that he will leave the club though, as he currently has a contract with Barca that will see him remain at the club till 2021, earning €15 million per season with a buyout clause of €200 million, that will rise to €250 million in the final three years of his deal. The Catalans are likely to ask for a reduced figure around €130 million, but that is still an incredible amount for any player. With the ridiculous amounts clubs are splashing on their arrivals, it wouldn’t be a surprise if some powerhouse actually came up with the money Barca are asking for. 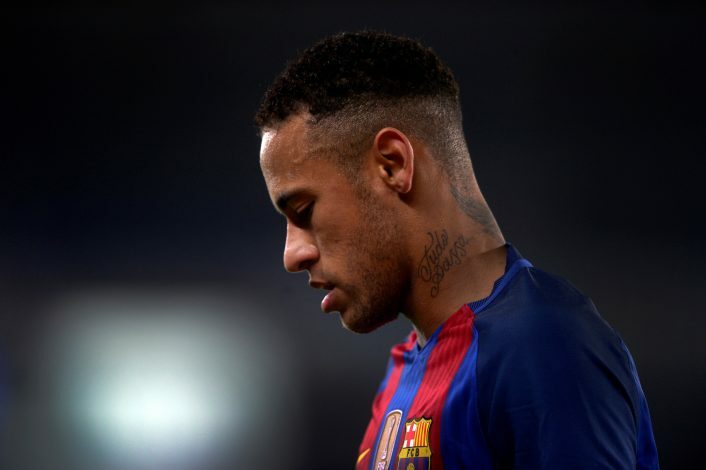 Either way, if Neymar wants to step out of Messi’s shadow, he will have to seriously start considering the possibility of leaving the Nou Camp for a team that will make him their main man.